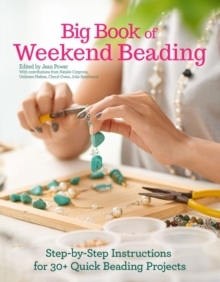 If you can't get to a beading class or workshop close to home or work, this skill-building book is the next best thing. For the beginner and the improver, it's a passport to successful learning. 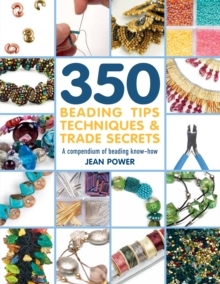 Features include: hundreds of detailed how-to photographs, carefully annotated so it is easy for you to see what you should be looking at; guest designers sharing some of their favourite patterns; 'quick-start' projects for beginners who are impatient to try out their skills on designs that don't need much in the way of materials or time and really useful lists sprinkled throughout the pages for readers who want to quickly understand the essentials. 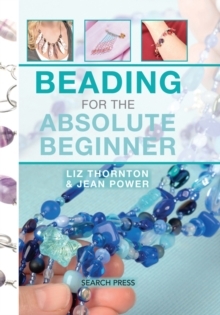 Plus, beaders' clinics, where 'Doctor' Jean solves her students' beading dilemmas. 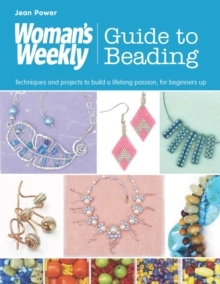 The book will be featured in the weekly magazine, at Woman's Weekly shows, in special Woman's Weekly craft issues, at their workshops and events and on www.womansweekly.com Woman's Weekly has a weekly circulation of 296,793!